Never fear; I found the stash! It's true. We are Orglamix addicts! As far as addictions are concerned, this one is easy to understand and even easier to manage. The Orglamix collection of decadent and enchanting hues certainly has the potential to addict anyone. From the natural ingredients to the budget friendly prices, you'll love satisfying this itch! 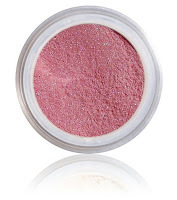 The next-generation of mineral makeup: zero synthetic ingredients! Orglamix products are proudly formulated without: nano particles, bismuth oxychloride, synthetic dyes, petrochemicals or parabens. PETA approved. 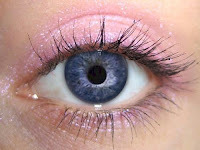 custom order a shade created just for you! to daring collections, perfect for creating a custom look! 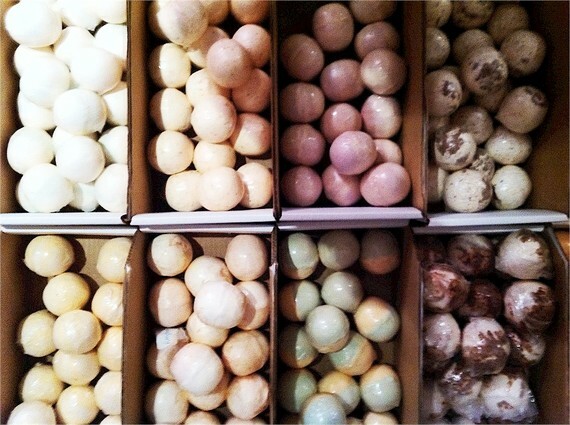 Orglamix has the colors you crave at prices you'll love! 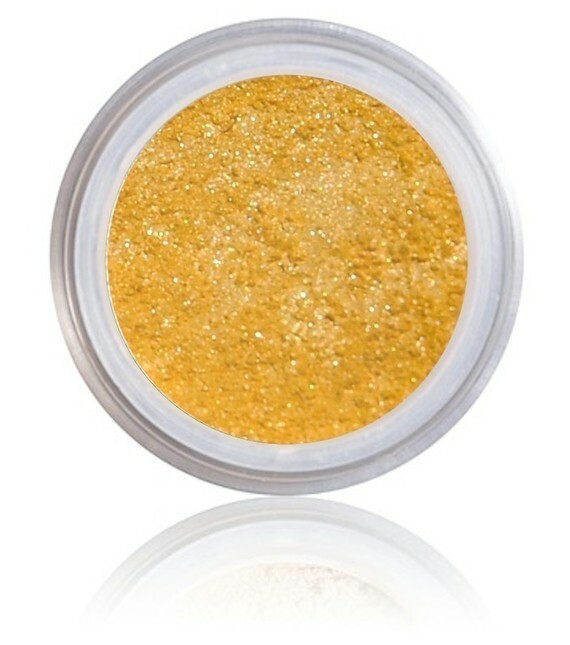 New to mineral makeup? 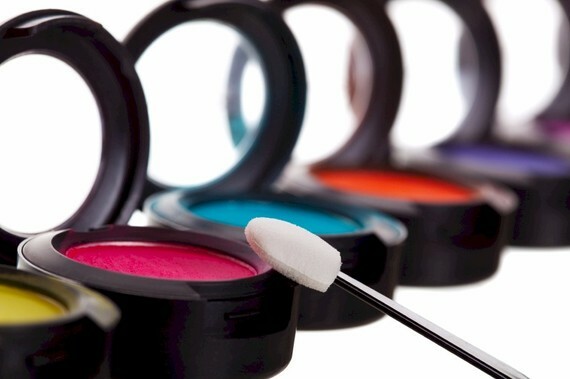 Orglamix's shop offers kits and tools to get you on track to a coloricious, beautiful you! 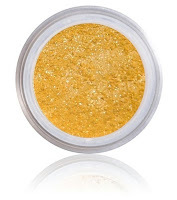 Whatever her fancy, Orglamix should be on the short list to color her heart for Valentine's Day! Orglamix is generously sponsoring a giveaway for my readers! 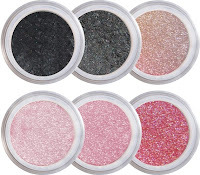 One lucky reader will win their choice of 3 Orglamix Pure Mineral Eye Colors! To be eligible to enter this giveaway, you must follow That's What She Said via Google Friend Connect (mid of right sidebar) and follow instructions for mandatory entry below. This giveaway is open to residents of US and Canada, ages 18+ and will conclude on Saturday, March 5th, 2011 at midnight, EST. One winner will be selected randomly from all eligible entries. Winner will be notified by email and will have 48 hours to respond before I move on to a runner up. Please leave your email in your comment if it is not available from the link of your name in your comment, so I may contact you if you are the winner. You must follow That's What She Said via Google Friend Connect to enter this giveaway. 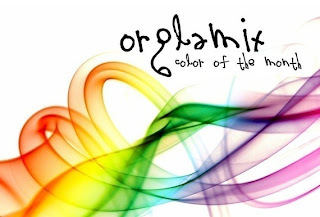 Please visit the Orglamix Etsy Shop and then leave a comment below telling me your favorite color, product or something you love about Orglamix. * Visit the Orglamix Facebook page and like them, leave a comment here with your facebook name, 5 entries. * Subscribe to the Orglamix Etsy Shop RSS feed (lower left sidebar), leave a comment here with your applicable name, 2 entries. or create your own tweet, using a direct link and #orglamix. * Comment on any non-giveaway post, leave comment letting me know which, 2 entries. * Share this giveaway in some fashion, whether it be by blogging, posting on facebook, stumbling, posting on a giveaway linky, leave a comment with a direct link, 5 entries per method. Handy share button at the bottom of this post. Congrats to tearyeyedstars, comment #255, courtesy of Random.org! I received products from Orglamix to explore for the purposes of creating this feature. The opinions above are both honest and my own. Images and information sourced from Orglamix sites. GIveaway prize is sponsored and shipped by the sponsor. 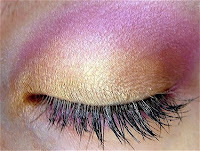 I think my favorite color eyeshadow is patchouli. They are all so lovely! I like the pink chocolate. At the Orglamix Shop, I was amazed that they have 113 different shades of eyeshadow. There is literally an eyeshadow to match every item in my wardrobe. I love their product selection. I have added Orglamix's Esty Shop to my favourites. I am a fan of Orglamix on Facebook. I am following Orglamix's RSS Feed. I am following your RSS Feeds using my Google Reader. I subscribe to your emails using dod@rogers.com. I follow Orglamix on Twitter. Follow via GFC and favorite color is Acai! I follow your blog with google friend connect and my favorite color is Acai! I follow your blog. 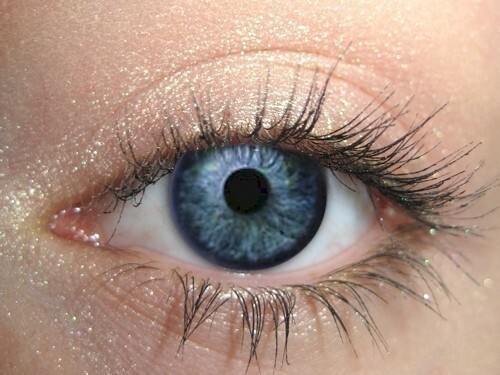 I like the Watercress eyeshadow. On Tuesday the weather was terrible: it was cold and super windy. Unfortunately, I woke up late that day, so I barely had time to do anything to my hair...so a couple of hours later, after walking outside in the wind, going to class, etc, I saw myself in the mirror and OMG!! I had the craziest hair you could ever imagine. My friend said I looked like Beast, from Beauty and the Beast... and that he probably looked better than me! 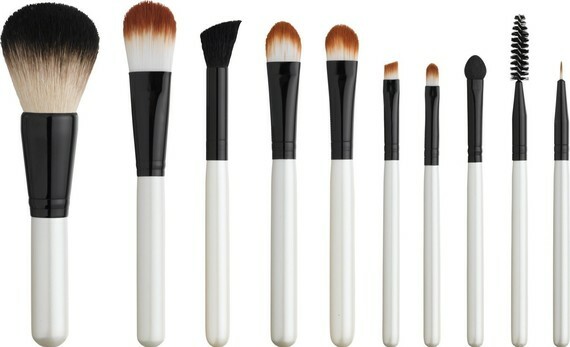 I would love to have the Sweet Sixteen 16-Piece Makeup Brush Collection. 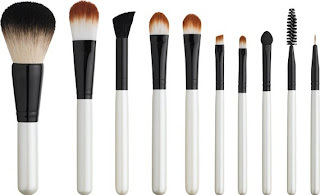 Having the right brushes can make all of the difference in achieving the look you are after. 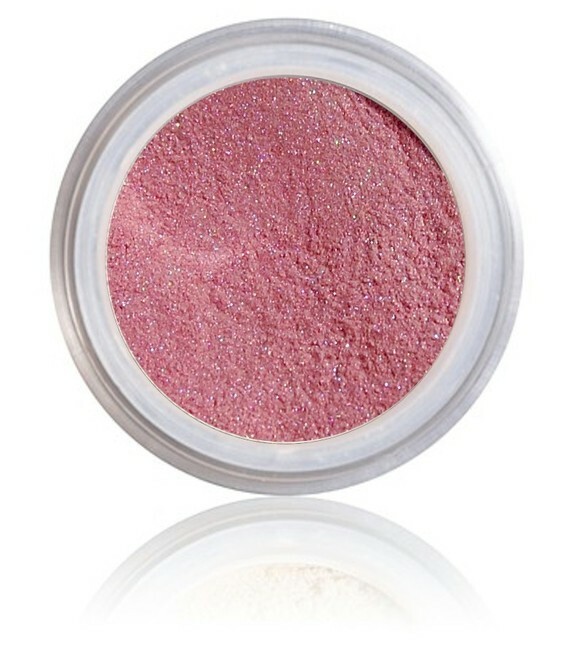 I love the Acai eye shadow! Orglamix is one of my Etsy favorites (fatmeatloaf1). Following Orglamix on Twitter (@fatmeatloaf1). Following you on Twitter (@fatmeatloaf1). I love the fact that it is organic mineral, that you could create your own AND if you don't like it you can return it....risk free....thanks for the chance to win! My fave color is Juxt. #1 Email Subscriber to your feeds. #2 Email Subscriber to your feeds. following on GFC as flashbackward.